Welcome to the first post of the second installment of Creating in the Midst interviews. Today Cheri Williamson ~ crochet ninja, pattern designer, instructor, and homeschool mama of four ~ joins us to talk about pursing creative endeavors with little ones in the background, foreground, and underfoot. Thank you for joining me here, Cheri! After kids...bwahahaha! The whole reason I took up a hobby was because of the kids! I felt like I wasn't getting anything DONE anymore. There were always dishes, I never finished them no matter how hard I tried. There was always more laundry, always more crumbs to clean up. I really started to feel desperate...in real need of saying, "Look what I accomplished!" So I went to Walmart, bought a hook, yarn and a "teach yourself how to crochet" book. 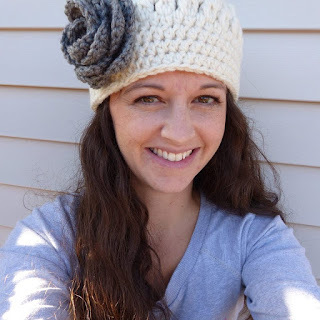 ~What is your crochet story, when did you learn, and when did you decide to make it more than just a hobby? Well, I taught myself...my first attempts were pretty hilarious! Sometimes I wish I had kept some of those early samples to show my students how I started out. :) It became more than a hobby about 5 years ago. 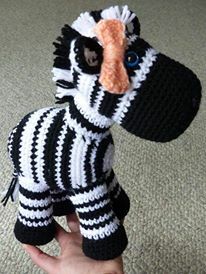 A friend saw a stuffed giraffe that I crocheted and she ordered one. It wasn't long before I had LOTS of orders. That summer I probably made 20-25 giraffes! And I was getting orders from people I didn't even know. That led me to start I'm in Stitches, a Facebook page where people could come "like" it and contact me instead of working through my personal Facebook page. God is so good to me because I had so many orders that I noticed that my wrists and elbows were starting to suffer. 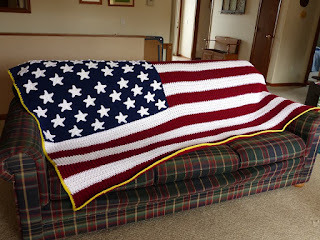 I began to think of other avenues to take my crochet "business." I decided it was time to teach these people how to make their own crochet creations. So I began teaching classes, almost 2 years ago. Since that time, I have taught around 90-95 ladies and girls how to crochet. MESSY! I'm a homeschooling mama to 4 fantastic, yet MESSY kids. ha! 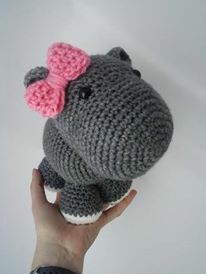 I am currently writing 2 patterns right now, one is a baby blanket and the other is a stuffed piggy. 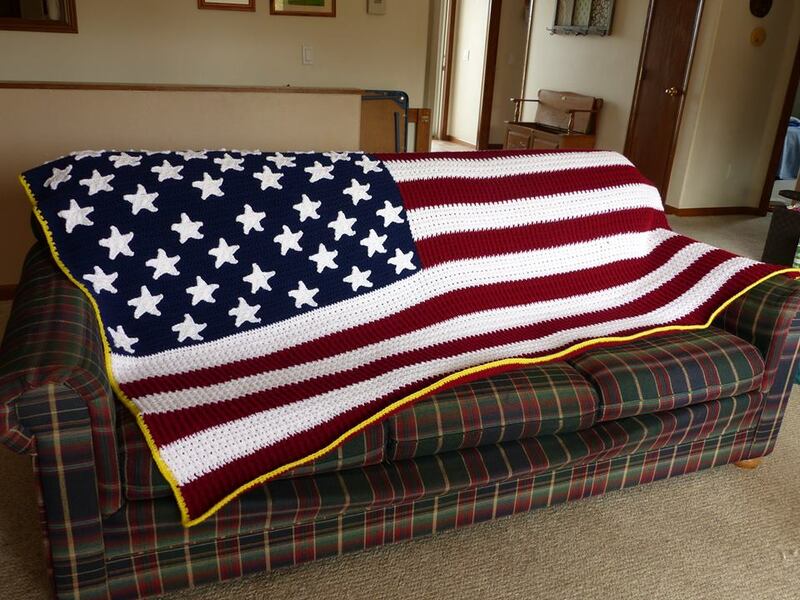 I just finished an American flag blanket. I always have more than 1 crochet project going on at once, usually 3 or 4. None, really. I don't copyright my patterns because I've heard it can be a lengthy and pricey thing to do. I just hope that others will recognize the hard work and time that went into that pattern and will be considerate enough not to share it. I always think of it as being music on the internet. There are ways to get it and share it with friends, but an honest person will buy it and then tell others where they can get it too, not burn them a copy. 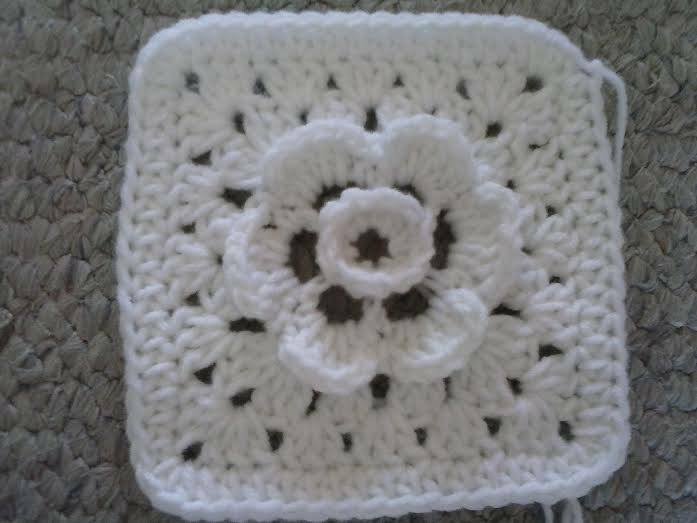 ~Do you create alongside your children, and are they interested in crochet? I'm beginning to. My oldest daughter who is 10 is able to crochet some things. She's made herself a few small animals and is learning granny squares now. My youngest 2 kids are 4 and 7 and they just had their first lesson this week! :) My oldest son who is 12 has no interest what-so-ever. And that's okay. I try to think of ways to include him, but it's not with hook and yarn! ~Do you need absolute silence and space to write patterns and to flesh out new ideas, or are you able to carve out moments while in the middle of daily life? 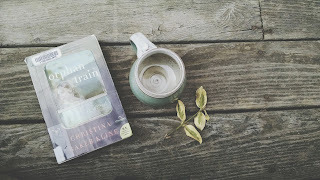 ~What is the most challenging aspect of being a creative person and a homeschooling parent? Listening to my son play beautifully on the piano. Or watching my daughter draw an amazing picture. God has given them natural abilities, but it's because of their lessons that they are developing those skills. And that wouldn't happen if I didn't crochet. Well, maybe it would, but not to the extent that it does now. ~What are your dreams for your creative pursuits in the next year? And last... a few quickfire questions! In it's entirety? Honestly, I don't remember the last book I read cover to cover. I read my Bible, I read books to the kids. Oh yes, if we talk about kid books, I know I've read the first 3 books of "Little House on the Prairie" to the kids. :) We're slowly making our way through the series. ~The last thing you made with your two hands and creativity? A granny square to teach to my class. Sleeping, eating chocolate, soaking in a jacuzzi....in silence. Neither? Hot white chocolate is AWESOME! If you go to a coffee shop, ask for a hot white chocolate steamer. You can thank me later. Cheri - thank you for your thoughtful answers! I think you're our first participant who focuses on something other than writing, and I'm thrilled to have your perspective as a maker, and a fellow creative. Thank you so much! "I want them to also see a mother who is like the Proverbs 31 woman, working with her hands to provide for her family." I love this reminder, Cheri. That it's not only okay to have your own creative pursuits and to take time for yourself, but it is also a wonderful lesson for your children.